There is something rather scary about movies that primarily take place in one location – whether it’s a single room or a terrifyingly small box (yup that one actually is a movie). However, we think that scary movies that mainly take place in a lift may be the scariest of them all. 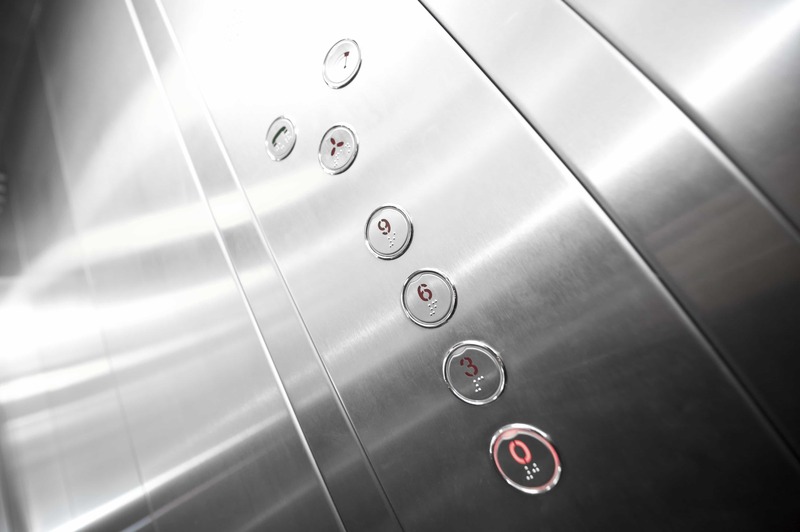 Maybe it’s because many of us use lifts regularly in our everyday life? Whatever the reason, we think they top our number one scary movie trope. As a company that supplies a range of lifts for different surroundings, we can safely say that we have never come across one that resembles any found in the following scary movies. Nevertheless, we have put together a list of some of the scariest movies that all take place within a lift. Three strangers find themselves stuck inside an elevator in an old abandoned apartment during a blackout. What first seems like an unfortunate situation turns into a nightmare when one of the strangers turns out to be psychopath and a killer. The other two face a race against time to find a way out of the lift before the unstable person commits another two murders. A group of five strangers are stranded inside an elevator due to a man who has committed suicide from the roof of the building where the elevator is. Communication is cut off but they are being observed by two security guards until they can be rescued. They realise soon that something is not right and as tensions between the strangers escalate, a police officer is called to observe them. It soon becomes clear that someone in the lift isn’t who they claim to be – and everyone else is in danger. In Elevator, nine people are trapped within a lift 49 floors above Manhattan. It happens as the strangers are making their way to a company party on Wall Street. It is soon discovered that one of them has a bomb – and a desperate struggle to escape takes place. The film looks at subjects such as racism, revenge and greed as it looks into what people are prepared to do to survive. We can assure you that none of the lifts we provide here at Axess2 are in the least bit haunted. We promise! We are a company who are dedicated to providing customers with a wide range of high quality products. We specialise in both home and platform lifts – and we are passionate about design. If you have any questions about the services we provide, please do not hesitate to contact us. You can give us a call on 01200 405 005 and a member of our staff will be happy to help.